Beyond Adventure is a specialist outdoor company, based in Aberfeldy, Scotland, providing tailor-made experiences of the wilderness environment. 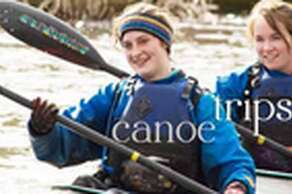 Their open canoe trips programme offers a variety of trips including day or half day trips on the River Tay near Aberfeldy. You can choose to have a peaceful paddle on flat water or a more challenging adventure in white water and families or corporate groups can all be catered for. Discover Dewar's authentic Scotch experience in the heart of the Highlands and hear the extraordinary tale of John Dewar &Sons. Just two miles from the birth place of John himself, discover the inspiring story of America's top selling Scotch with a unique heritage centre offering interactive challenges and fascinating company archives. 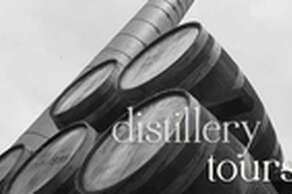 Cask tasting and bespoke private tours available as well as brand store offering exclusive bottlings and the opportunity to fill your own bottle. A crannog is a type of ancient loch-dwelling found throughout Scotland and Ireland dating from 2,500 years ago. 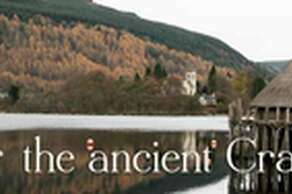 Discover how and why these ancient people built their homes in the water, and experience first-hand how they lived at the awardwinning Scottish Crannog Centre. Founded in 1895 and, until 1995, was a nine hole course with the new course now running on either side of the River Tay. Aberfeldy is a very scenic, flat parkland course, suitable for all ages. However there are plenty challenges to overcome with lots of water hazards meandering through the course. 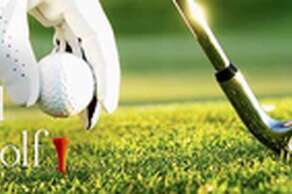 We can supply a round of golf for £20.00 or 2 rounds for £35.00. 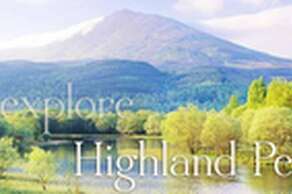 Activity Scotland offers a fantastic range of exciting outdoor adventure activities and activity breaks. 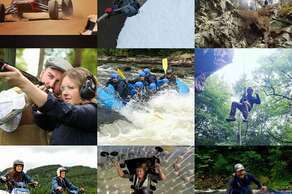 With numerous activity providers all over Perthshire we can provide a wide range of adventures to choose from. We can cater for all, from individuals, Family Groups, Stag &Hens, Charities and Corporate Team Building near you.